Welcome to PhillyNigerianProfessionals! We are happy you decided to join. 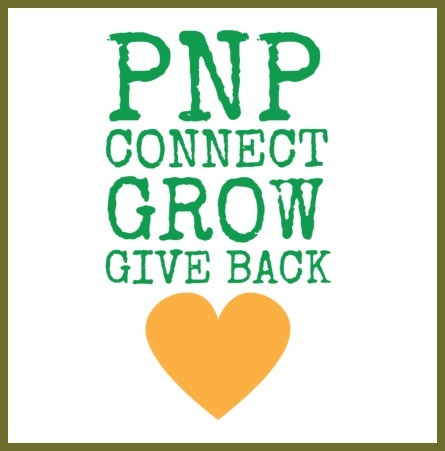 PNP members receive information about upcoming events, networking meet-ups and mixers, as well as information about volunteer opportunities. Please fill the form below to join and get regular updates. Thanks!